By David B. Capes in Uncategorized on August 13, 2015 . Congratulations on your new adventure! I look forward to hearing all the great things happening at HGST! 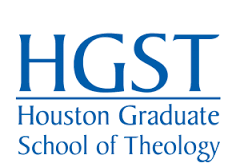 Mazal Tov, David, you will make a Great asset to the Houston Graduate School If Theology! Marcy joins me in wishing you only the best and Yashar Koach!!! !